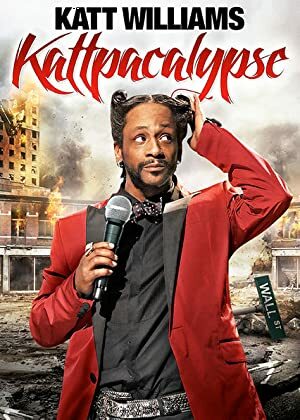 Katt Williams: Kattpacalypse (2012) – What's New on Netflix Canada Today! Katt Williams ushers in Kattpacalypse, with an explosive New Year’s Eve performance filmed live in front of 7,000 screaming fans at Los Angeles’ Nokia Theatre. Urban comic Katt Williams ushers in Kattpacalypse, exploding with more energy than an atomic bomb and riffing on everything from Doomsday to Obama. Katt Williams ushers in Kattpacalypse, with an explosive New Year's Eve performance filmed live in front of 7,000 screaming fans at Los Angeles' Nokia Theatre.